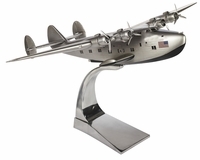 An iconic European counterpart of the Ford Trimotor. Iron Annie versus Tin Goose. Characteristic steel paneling. Popular for its comfort and dependability. Bauhaus tubular seats. Heating. Onboard information systems. 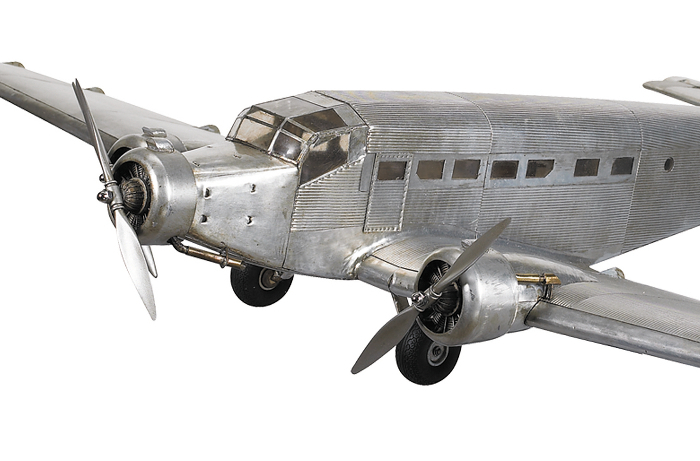 Built in Dessau in the 30s, it offered airlines reliable service and great cargo capacity. 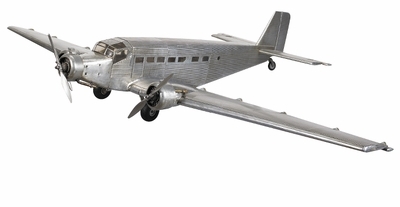 As a fully metal built scale model, its future value could be many times current cost.